From proactive asset management to post-event emergency response, our team of experienced UAV pilots, engineers and project managers work with our electric utility customers to deploy unmanned aerial systems while focusing on delivering high-quality, actionable data. We collaborate with the utility industry to carry out test flights, pilot programs, commercial UAV inspection services and R&D. Avoiding use of manned helicopters, vehicle patrols and foot patrols to inspect lines and surrounding vegetation reduces costs and improves safety. UAV inspections improve the ability to proactively locate faults, trips, hazardous trees and non-standard conditions to prevent failures. Reduce utility employee exposure to hazardous terrain, operating manned aircraft, working at heights and exposure to high voltage assets. Our custom developed UAVs enable our team to obtain large data sets through highly efficient inspection flights and are being developed around the requirements for long range flights. Through efficient pinpointing of problem areas and improved ability to locate faults, UAVs enable utilities to focus resources on areas that need them the most. 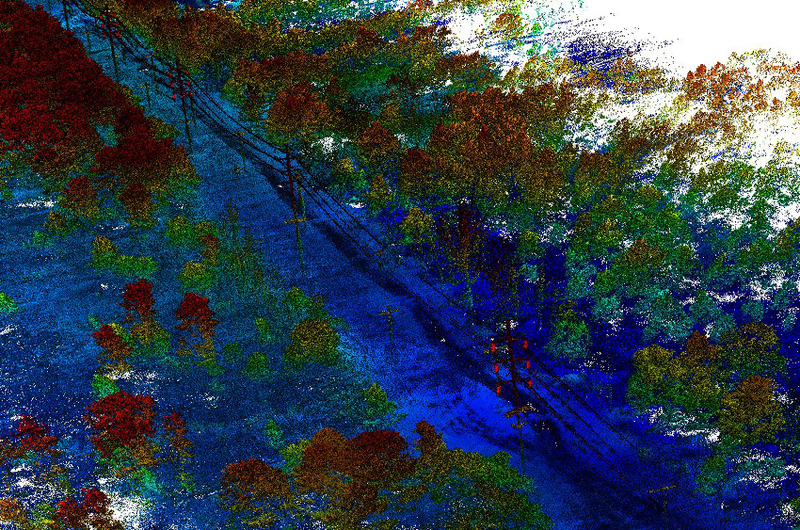 Aerial data obtained through thermal, LiDAR, multispectral and other payloads deliver improvements to reliability, emergency response, vegetation management and GIS groups. Our UAV team will collaborate with your electric network to determine what data needs to be obtained and how to best report that data back to the utility. 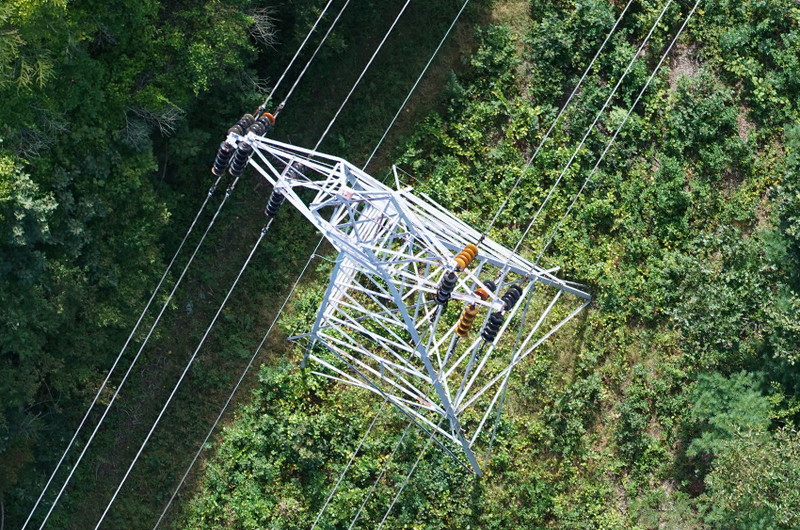 We work with our utility customers to determine how to integrate data obtained through UAVs into existing GIS systems. 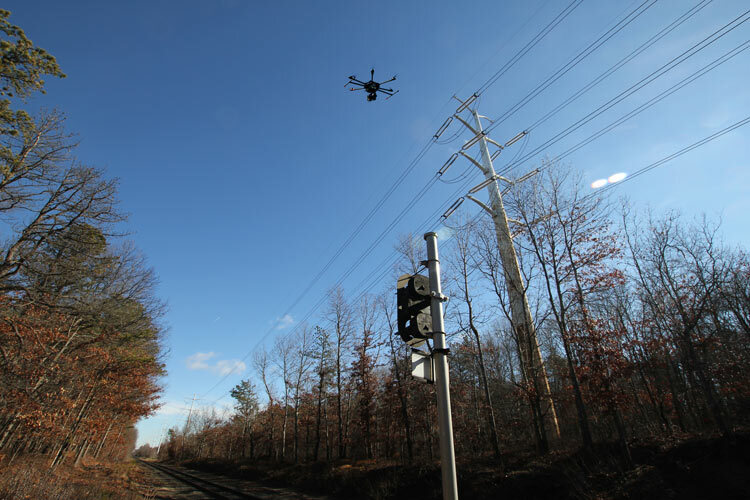 Our team works with electric utilities to conduct UAV inspections over transmission facilities and right-of-ways to find and fix issues and improve system reliability. 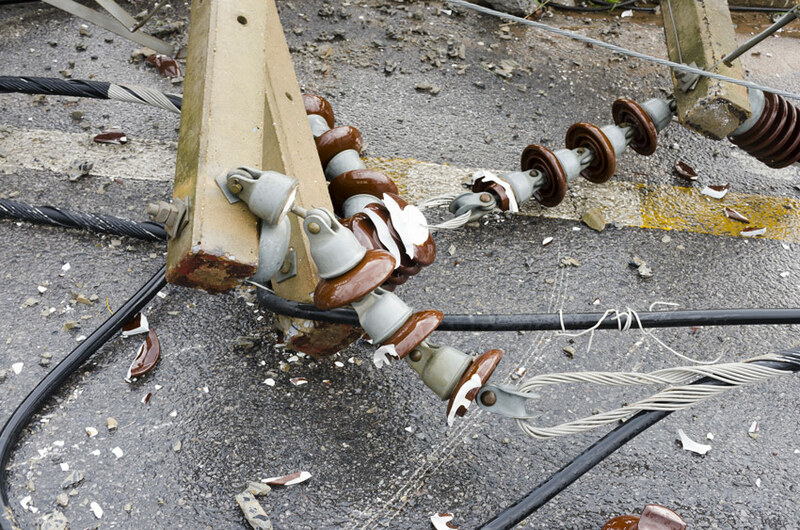 Our data helps identify outdated or problematic components for change-outs, non-standard conditions, tree limbs on power lines, unsecured conductors and more. Our team deploys UAVs before and after storms to integrate advanced comparative data in conjunction with your outage management system (OMS) to improve decision making and reduce service restoration times. 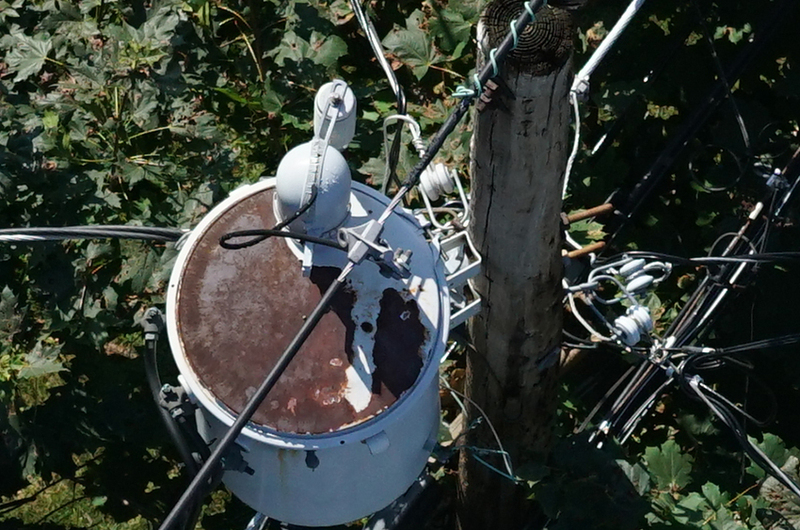 Remote inspection of distribution lines in hard-to-access areas such as rear-property pole lines enable our team to identify concerns while negating the need to have utility workers access private property or navigate challenging terrain. Our call center even handles customer notification prior to flying to provide an end-to-end turnkey solution. 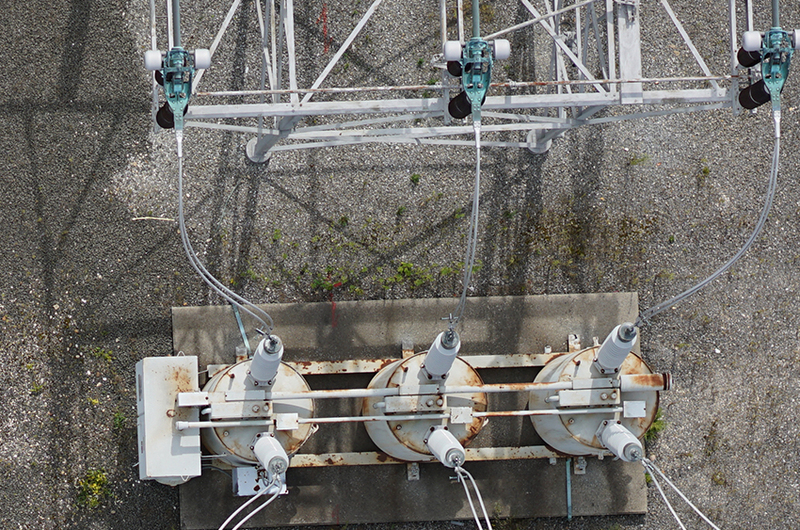 ULC Aerial Services delivers cost effective mapping and site surveys to electric utility engineering and construction teams to help plan for infrastructure expansions, provide construction progress documentation and more. Geo-referenced images obtained from our UAVs can be imported as 3d models directly into CAD and engineering programs. ULC Aerial Services conducts autonomous flights over electric transmission right-of-ways that enables cost effective identification of vegetation clearances, undergrowth assessment, audit of tree trim contractors, predictive modelling and more thorough HD imagery, LiDAR data and other sensors. We deliver a cost-effective, end-to-end solution for unmanned aerial inspection services in the utility and energy industy.